Small Business Saturday is a national movement focused on the small businesses that are the heart and soul of a city or town. The event is held every year on the Saturday after Thanksgiving, between Black Friday and Cyber Monday. 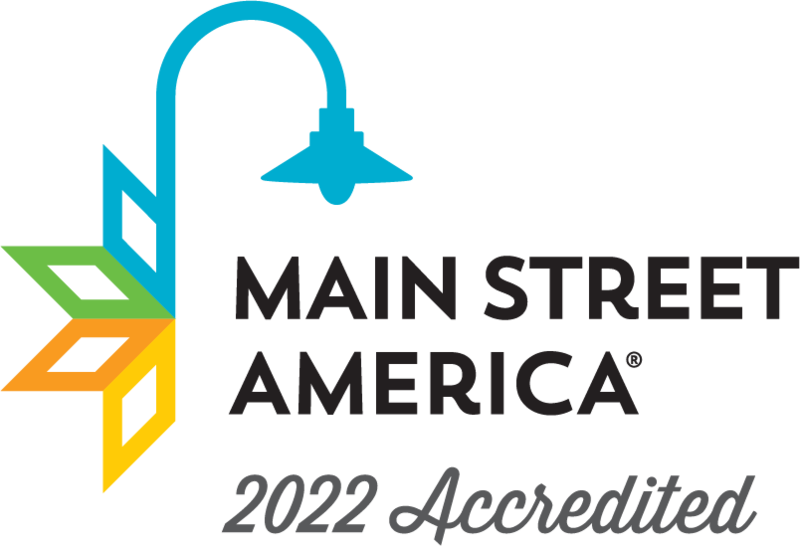 Laurel Main Street is the official Neighborhood Champion for the Laurel, Mississippi Small Business Saturday event because we believe entrepreneurs and small business owners are the driving force behind downtown revitalization and growth.